I remember the first time I rode a train. I was in 7th grade, and my parents had decided to take the auto train from Virginia to Florida for our trip to Disney World. I found the the experience thrilling, from the cozy seats, the yummy dining car, and the mesmerizing observation car whose roof was a dome of windows. There is something magical about trekking across the country by train, knowing the long history trains have had in our country. I love the festive feel May brings, with it's beautiful weather and promise that Summer is just around the corner. The month of May offers a great many celebrations: The Kentucky Derby, Cinco de Mayo, Mother's Day, and Memorial Day. May 10th is National Train Day? The longest train station in England is little over 600 meters long. That’s as large as 6 football fields. Trains can be powered by a variety of energy sources including steam, diesel and electricity. Early trains relied on ropes, horses or gravity. Opened in 1994, the Channel Tunnel carries passengers between the UK andFrance on a high speed railway. Longest stretch of perfectly straight railway track is located in Australia. It is 478 kilometers long. I also found these adorable train-themed snacks just for the occasion on Pinterest! 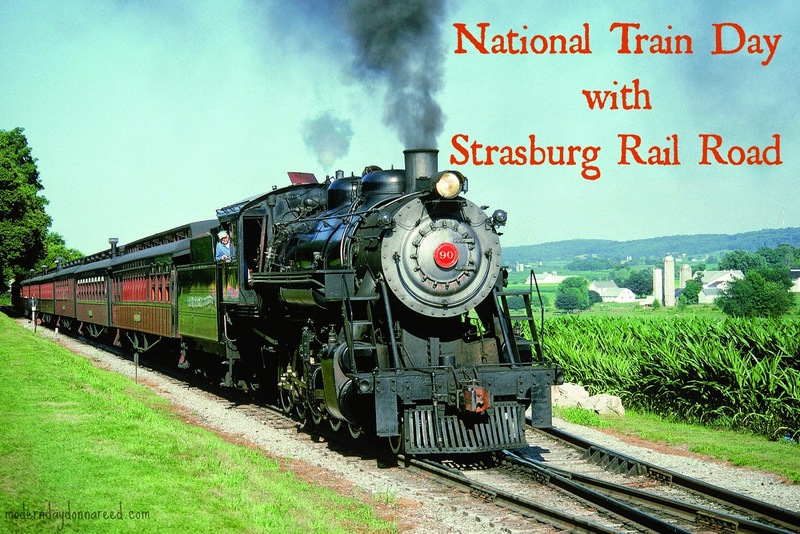 In honor of National Train Day, the Strasburg Railroad will be giving one of my lucky readers a Family 4 Pack of tickets to visit the railroad! 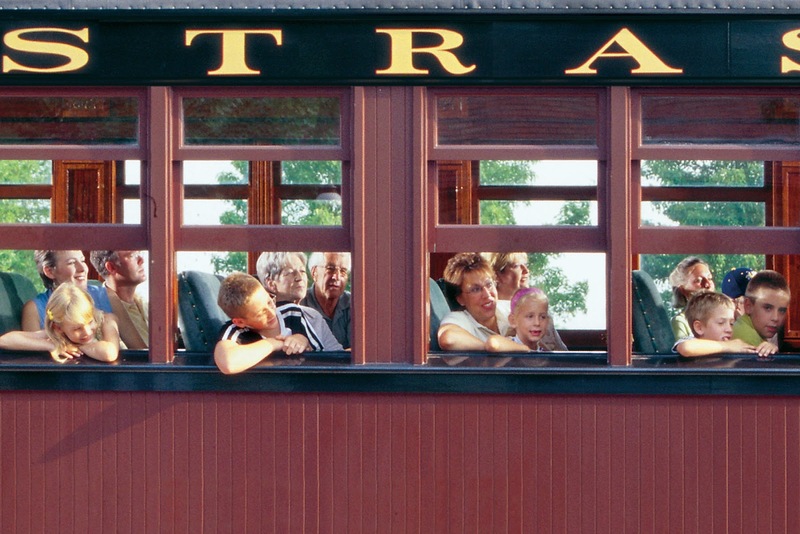 Whether you win or not, Strasburg Railroad is the perfect day trip to take your kids on for National Train Day! 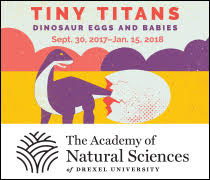 There are lots of fun things to do in Lancaster if you want to make it a fun-filled day or weekend. Check out my Lancaster County Review for ideas! 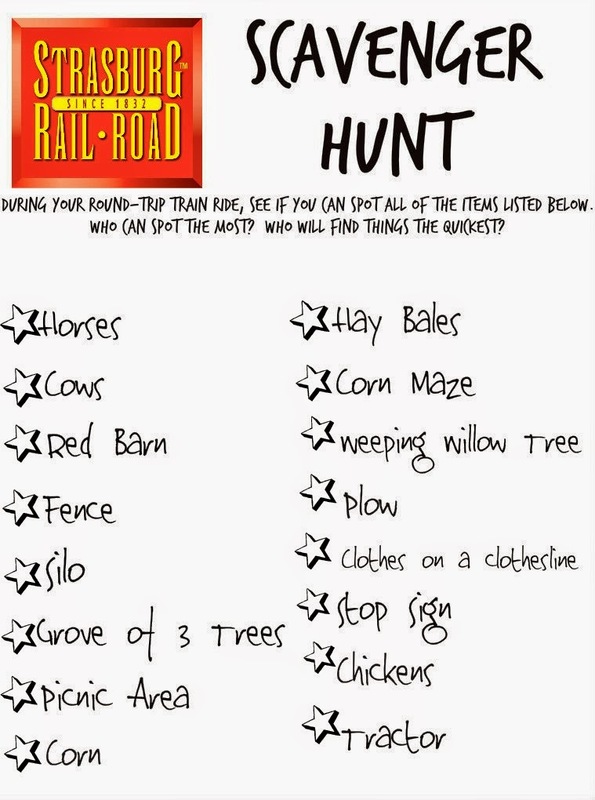 If you hop on for a train ride, be sure to download my Strasburg Railroad Scavenger Hunt to make the ride even more fun! 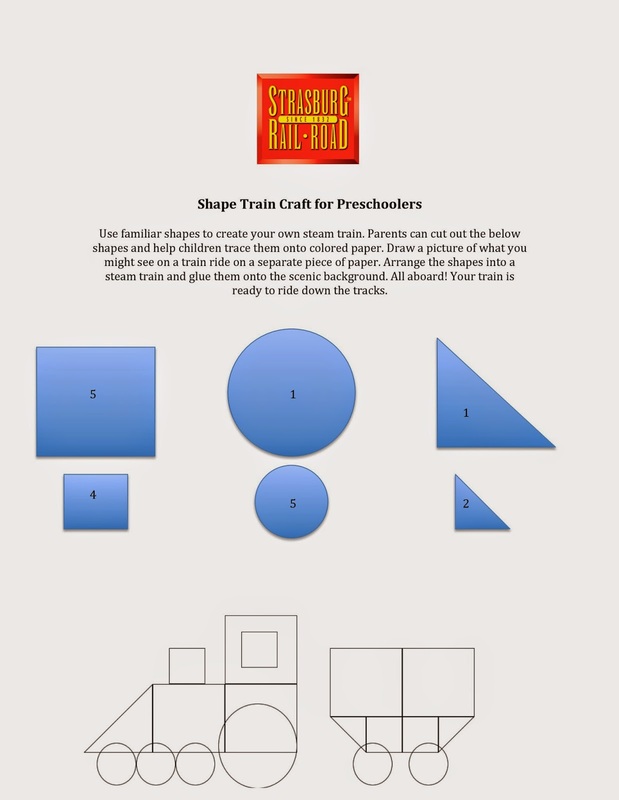 In the meantime, you can enter the giveaway below.